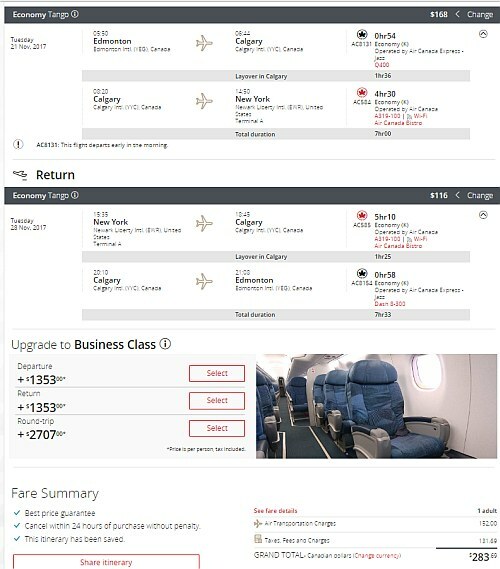 Air Canada has dropped the price of a few flights in November and December from Edmonton to New York City down to $283 CAD roundtrip including taxes. 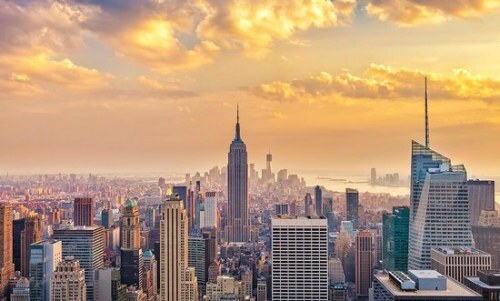 This is a new record for the cheapest flights from Edmonton to New York City. Edmonton to New York City (or Boston) - $301 CAD roundtrip including taxes | new record! Edmonton to New York City - $319 CAD roundtrip including taxes | new record! edmonton, yeg, flight deals, united states, air canada, new york city, newark, ewr, new jersey, north america, new york, nyc and lga.